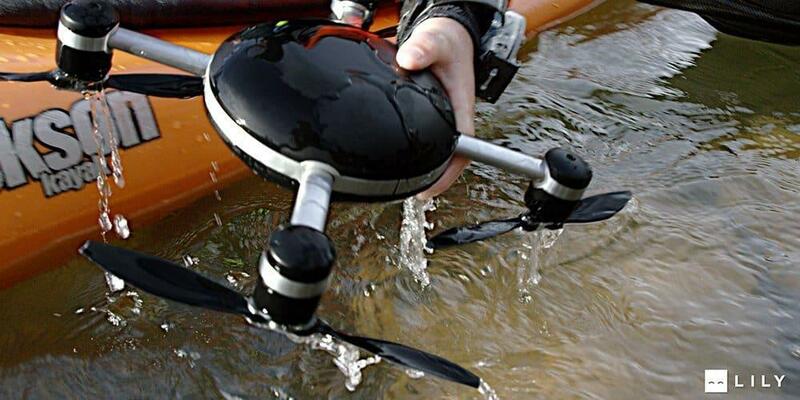 With the far most advanced technology over the gadgets, it is possible now to make out an action movie using few gadgets. In this article, I will give some ideas on how to shoot an action movie using these five gadgets [kind of short film]. Earlier it was hard to make an action movie because of chasing scenes, explosions, low-end cameras, Speed, etc. To present the stunt perfectly, it required more time. 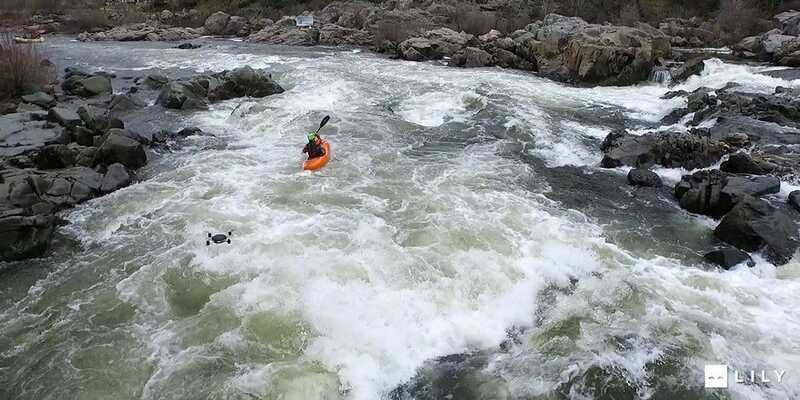 Though the stunt went perfectly, the shot timing was messing up the scene. Later with the advanced camera techniques these hurdles were avoided but not fully. 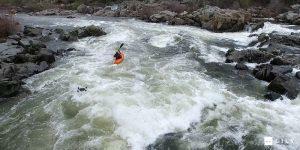 Currently, We are using VFX & CGI effects in the movies and shooting the action sequences became quite comfortable. Though the cost of production is quite a big deal & the picturization is entirely depend on production values. There’s quite a big difference with the movies shot on CGI & the one with original action scenes. Neither the audience nor the critics are interested now in watching a movie shot entirely with VFX or CGI. The audience was showing more interest in original movies with less VFX & more practical effects. It made me think to write a story on why not make this concept real! A few months ago I watched a movie which blew my mind. 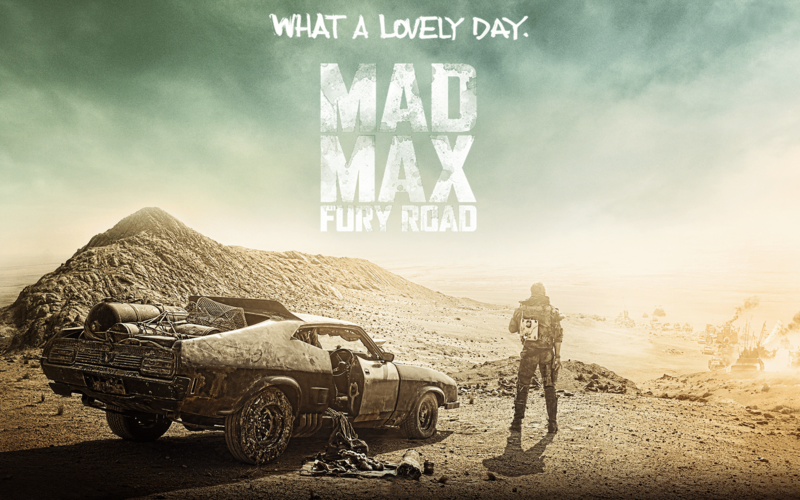 It was George Miller’s Mad Max: Fury Road (2015). While watching, I thought it was entirely a visual effect action movie, but after going through the Trivia on IMDB, I went to know that I was 100% wrong. Anyhow this made me think in a different way & that’s the story we’re going to talk about in this article. Over 80% of the effects seen in the film are real & practical effects. The stunts, makeup, and sets became a big asset for this movie. 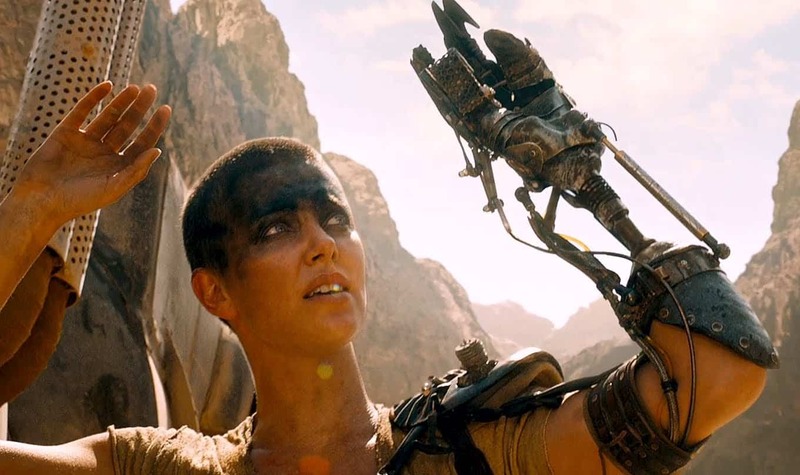 CGI was used sparingly mainly to enhance the Namibian landscape, remove stunt rigging and for Charlize Theron’s left hand which in the film is a prosthetic arm. Keeping my movie glossary away, let me talk about the way on shooting an action film with few gadgets. It’s just a theory on recently launched gadgets & with a blend of Mad Max Movie. Firstly we’re going to talk about the camera which is the main part of shooting a movie. The recent launch of many premium cameras made me think the production values became costly. Wait a minute! What about the short films with few action scenes? Well, for that we don’t need IMAX cameras or any premium cameras. Remember, a few months back Nokia entered into camera segment, making it first official product release recently. 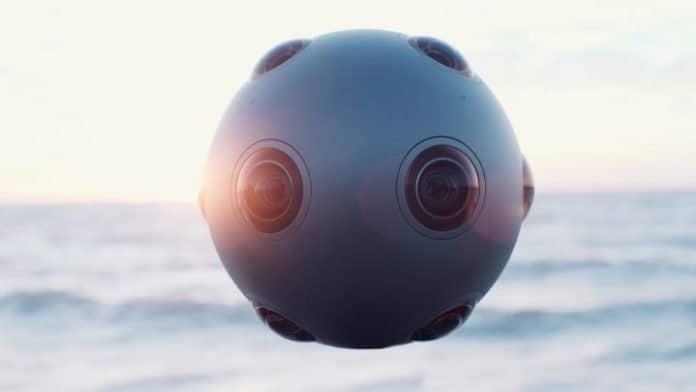 You know what I am talking about; it is Nokia Ozo Camera. The VR industry is gearing up to be the next biggest trend in using gadgets. Here comes the big part, why not applying it in movies? Movies are already available in 4D & 7D too, but this VR concept will give a big break in the way of making movies. Remember the Interstellar movie? There was a special show where the audience, were given to enjoy a new world of the film using the Oculus Rift which is a VR gadget. The same concept can apply to making a short action film. 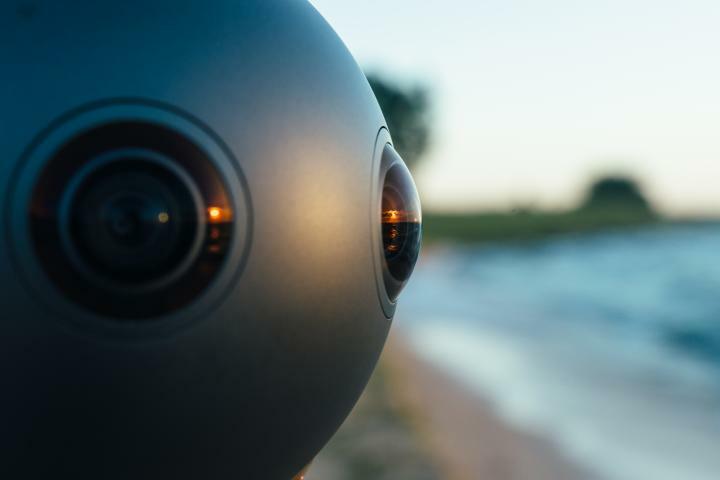 Using Nokia OZo camera, we can shot scenes in 360 degrees which can be like keeping the audience to involve more in the scenes. There you go, the audience may not have seen it coming & all of sudden it hit the thief and went off! Then the audience will look at it to see if it was pre-planned or not! Like this, there will be many scenes which can be shot better using the 360-degree video camera. For this, the perfect partner in crime will be Nokia Ozo which is yet to release in the market. Though shooting an entire short film in 360 degrees might be a herculean task, with this concept, we can come up with more ideas. There are also other alternative cameras which can record in 360 degrees, but this Ozo is a premium one. Anyhow, let’s go further in making a perfect short film with our hand-held gadgets. 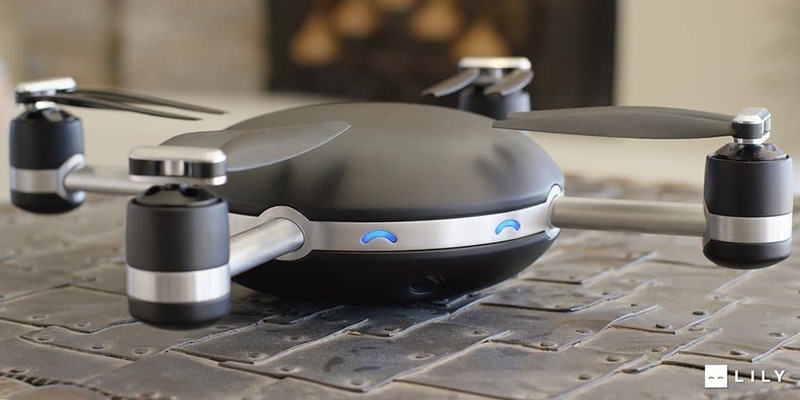 The next gadget will be used to shot from the air, yes! 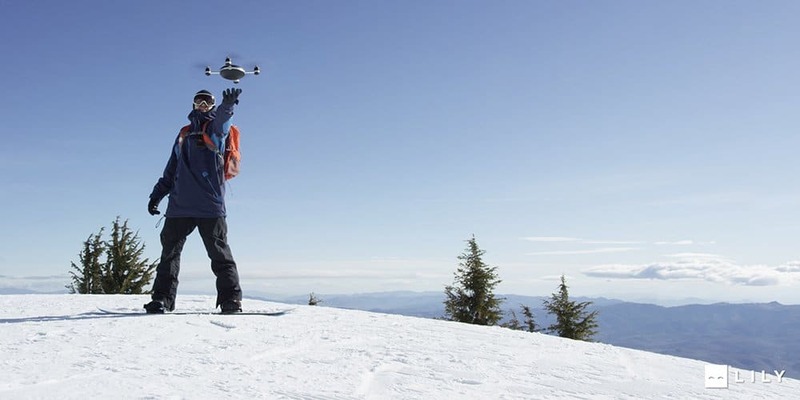 I am talking about a drone which can quickly identify the main character & follows him by using the GPS. 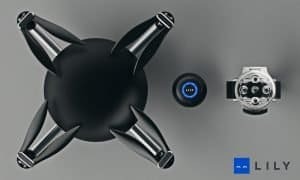 Well, most of the movies now use drones with a physical control, what if there was an automatic control over the gadget which can give the freeness of taking a shot in different angles. 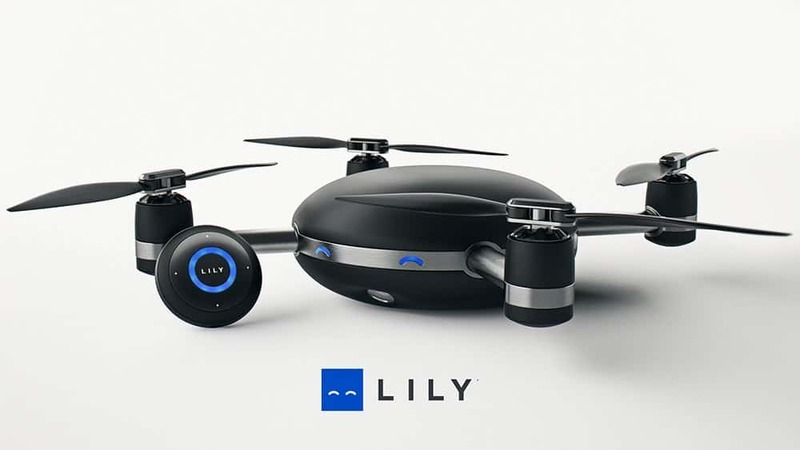 Here is your answer – Lily camera can help to achieve this task. 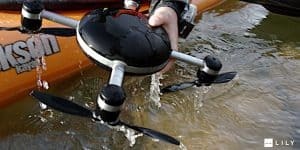 It has the flight capacity of about 10 minutes & has the GPS tracker which contributes to track the owner & sticks to him while shooting. 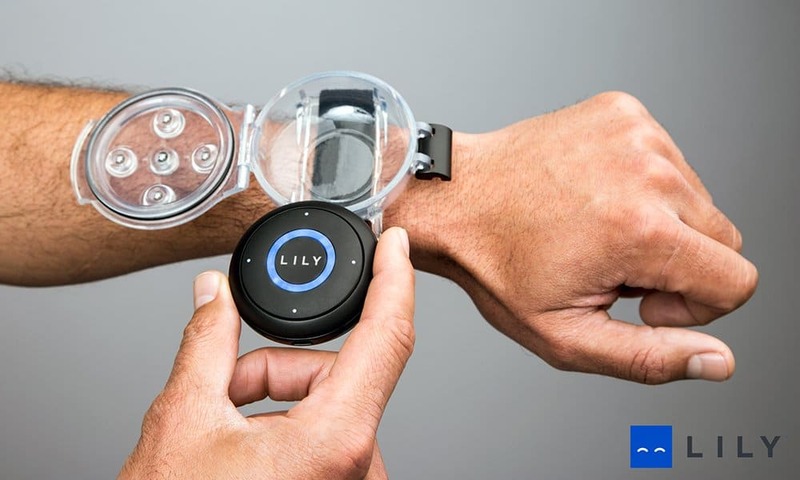 The remote control for handling this camera is a watch which has many features. I think you got the idea where I am going right. Yes! A spy kind of films where the villain will be using this gadget for security, or attaching guns to it + controlling it to kill others (by targeting). Isn’t that cool? We can shot few scenes from the air (especially some parkour scenes), there’s a GoPro camera which gives a perception of we’re in the scene, what about combining Lily with a go pro? Obviously, this will be the best pair of shooting the film. With a perfect editing, we can give an excellent action film to the audience. If there’s one thing that the ‘Back to the Future’ movie series taught us is be futuristic & aim to achieve as ‘Nothing is impossible.’ The movie series might have shown some wrong predictions, but the imagination during 1980’s are something worth mentioning till date. Oct 21st is now officially called as the “Back to the Future” day. Out of all the futuristic gadgets, one gadget became an icon for the movie series. It is the hoverboard that Marty McFly uses. After all these years, we saw an amazing invention which resembles the same. 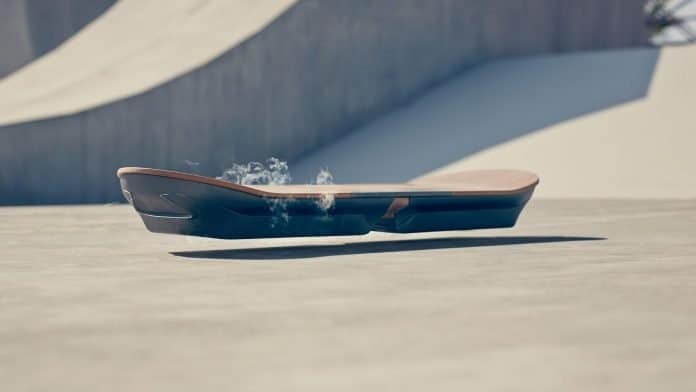 Lexus International has designed a conceptual hoverboard which has the same look like we saw in the Back to the Future movie. & for this article, check the video below for the real demonstration. So, what’s the use of this hoverboard for an action movie? I don’t see this will doubt for anyone, still letting my thoughts out for the article – Imagine recreating some of the back to the future scenes like chased by a car? The applications are limitless; you can shot few stunts using the hoverboard & can keep it inside the short film (relating to the scenes). Be imaginative, with a little application of VFX, you can craft the short film to a beautiful one. Excuse me! We don’t have that budget to impersonate the scene with the VFX, All I’ve & known is Siri & Cortana, can we use it to replicate some conversations that I saw in Iron Man & other sci-fi movies? Well, I’ve other Assistant which delights your zeal over the sci-fi films. 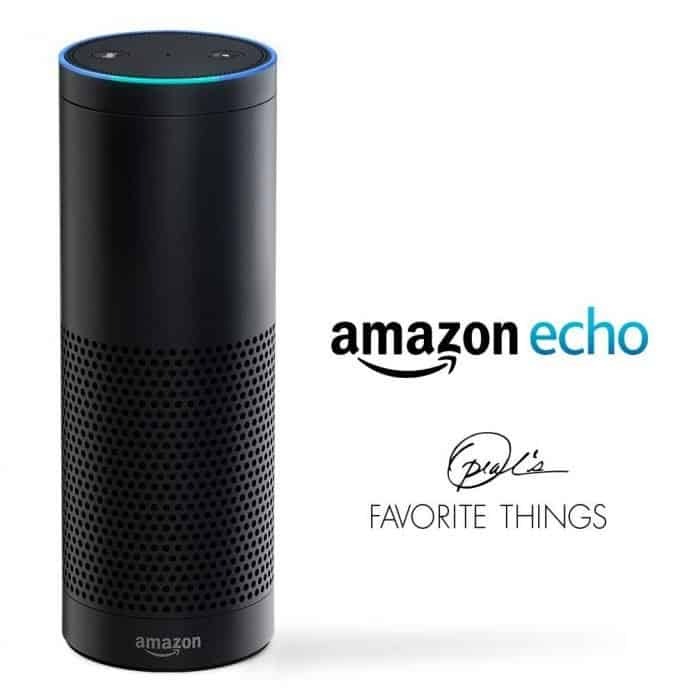 Introducing the Amazon Echo which we’re going to use it for our short-action/sci-fi film. There’s a lot of difference between Siri, Cortana & the Amazon Echo. The former were embedded in a smartphone while the latter is a stand-alone gadget whose whole purpose is to play music & assist the user. Why not add some modifications to it & make it an AI for our short film. So, the whole plan is clear – You’re a geek, tried to hack a secured network & made it down (Interacting with Alexa to do your work at ease). 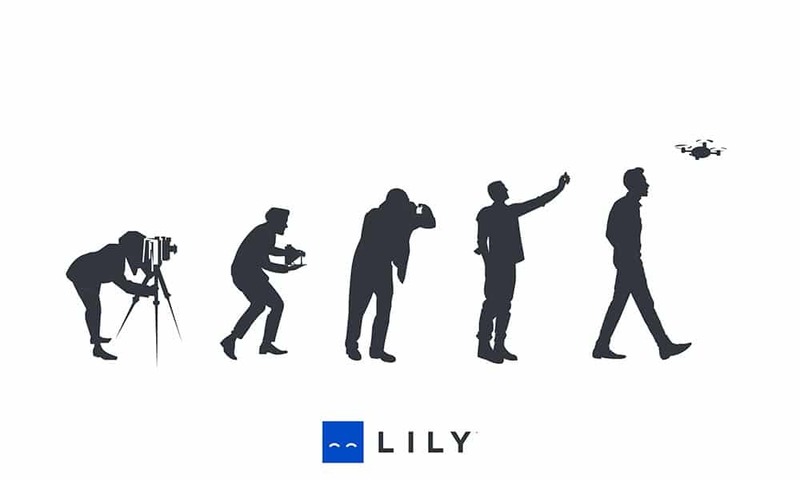 You had a vulnerability & the FBI caught you, your plan is to run away (using Lily & Ozo camera to shot the action sequences). Here comes the twist, the FBI weren’t after you, they were looking for you to do their job…….. End of Episode 1. Like this, you can come up with different story ideas & make them into episodes. The above story might be the same old one which you’ve seen or heard multiple times, but I just posted to give some strength to this article. With all these gadgets, we can make few impactful scenes, but we need a steady camera to shot the main scenes. Do we need a DSLR? I don’t think so, as we have an iPhone. The latest iPhone has got bigger specifications compared to its predecessor. I am not gonna talk about the full specifications but just the useful one – Camera. 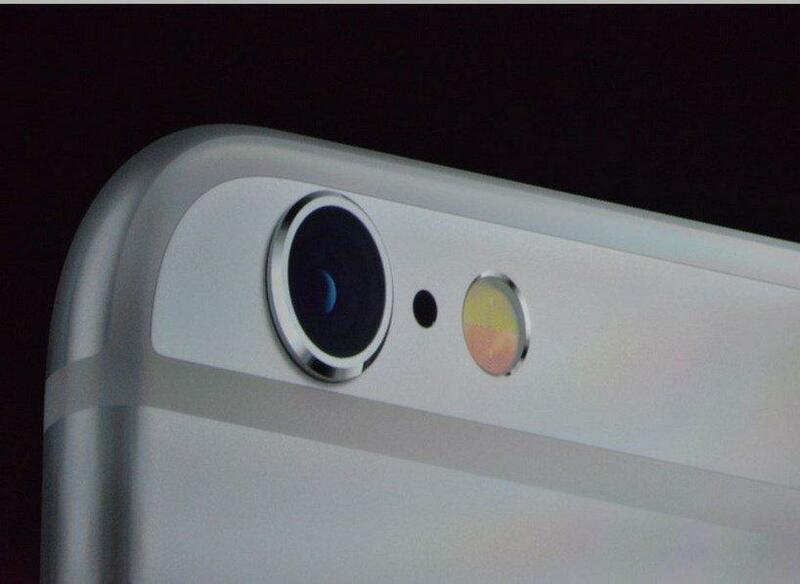 From an 8MP camera, the iPhone 6S is bumped to 12MP after like two years. There were many other worth mentioning changes, but comparing to iPhone 6 the camera quality & image rendering are highly improved. 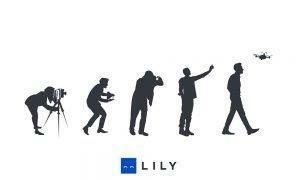 Why we need a smartphone when we have a DSLR to shoot the film? Well, everyone has their choice & this is purely an experiment, and my whole article makes the user use very limited gadgets to shoot a short film. So, decide yourself! If you are okay with shooting a DSLR, go ahead & for those who want to try something new, can continue this part. There are already many videos available on the internet which shot on iPhone 6 & I can assure that the quality is superb. 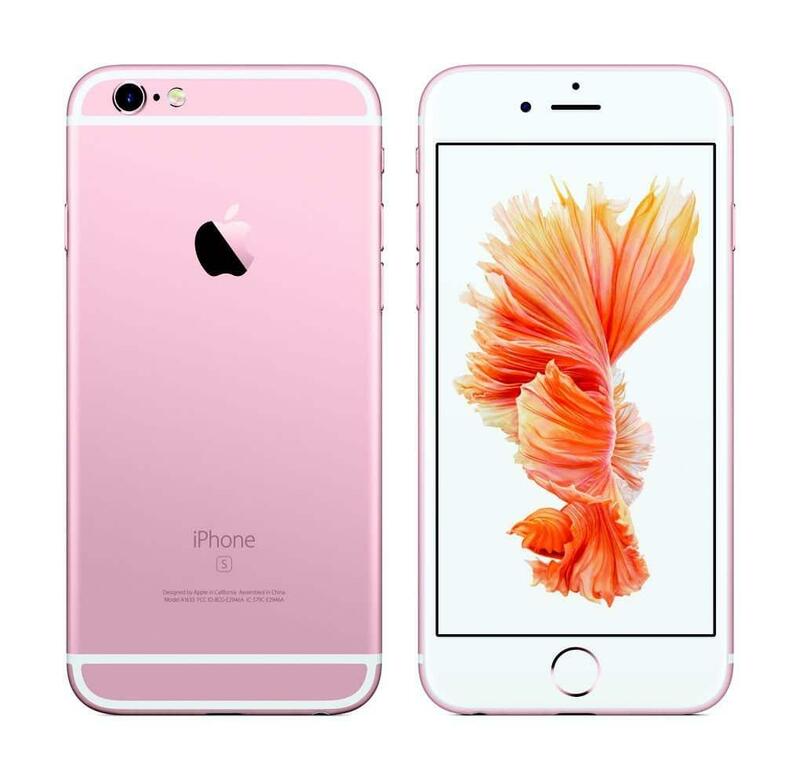 The new one – iPhone 6S can record 4K videos, so I am suggesting to go with iPhone 6S instead of the most popular smartphone of the year 2014- iPhone 6. We also need a tripod to stick the phone (for consecutive shots). With little imagination + a creative idea can turn the shots into classic scenes. I don’t think I need to give an example scene for this gadget as we use it daily. So, what are you waiting for? Hit the YouTube channels, Facebook pages, etc. with your most realistic short films. The whole concept of this article is to give the audience a brief on short filmmaking with gadgets. Within a small budget (or more) we can shot a beautiful short film with less crew. Images taken from the respective product sites.